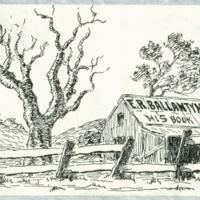 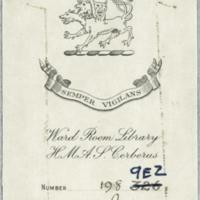 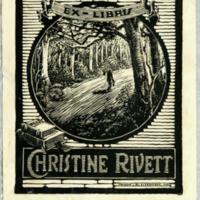 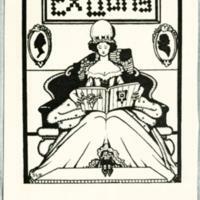 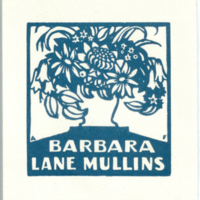 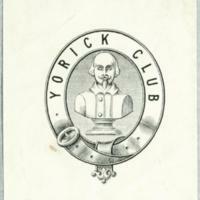 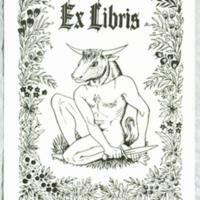 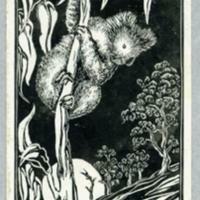 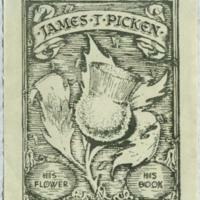 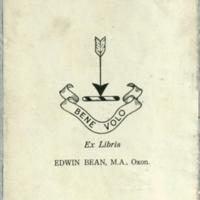 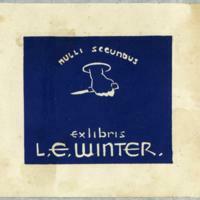 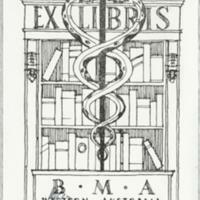 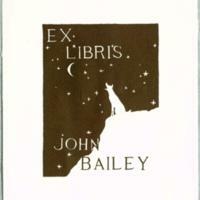 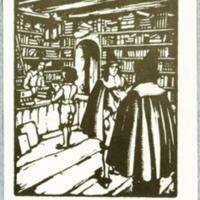 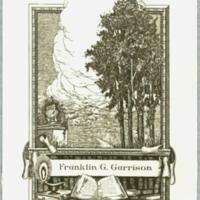 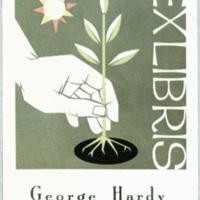 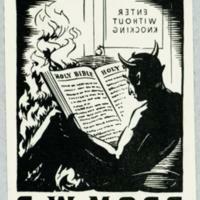 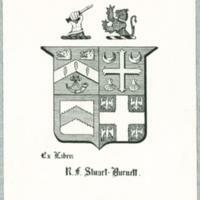 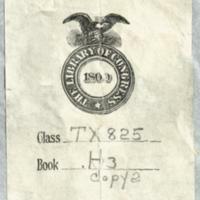 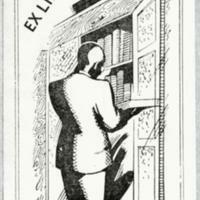 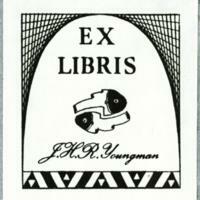 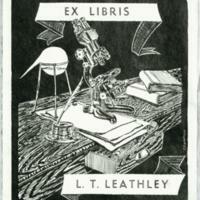 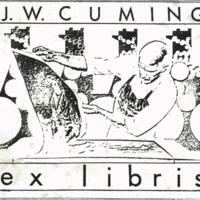 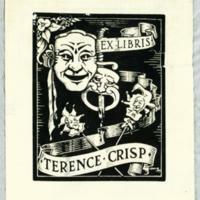 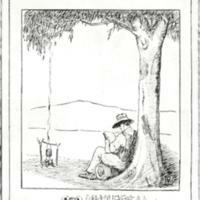 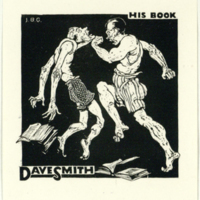 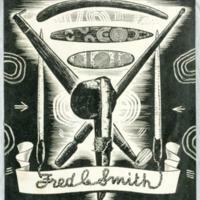 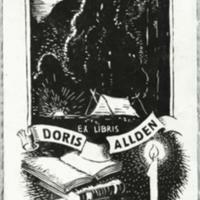 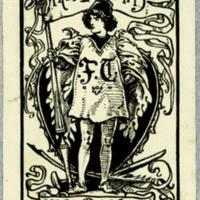 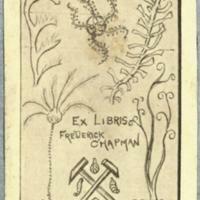 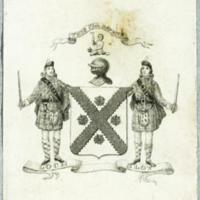 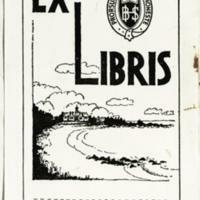 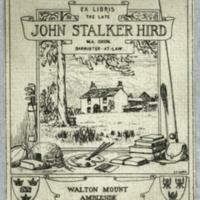 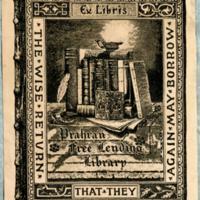 Ex libris : Edwin Bean, M.A., Oxon. 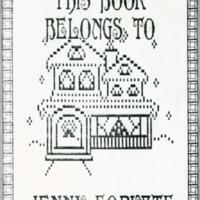 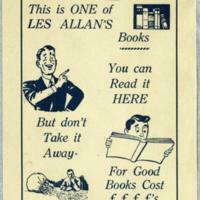 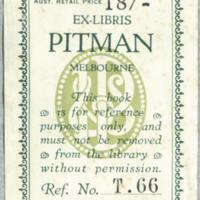 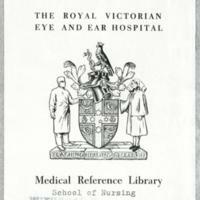 This book is for refernce purposes only, and must not be removed rom the library without permission. 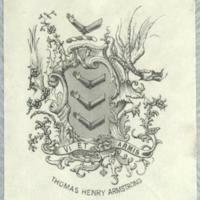 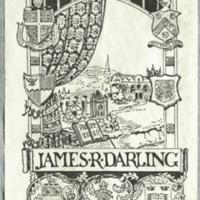 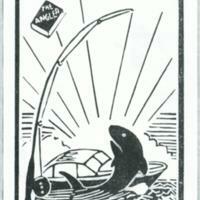 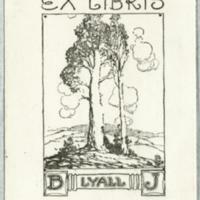 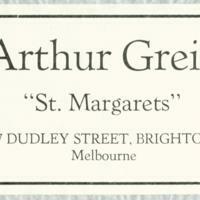 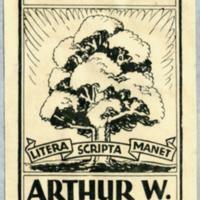 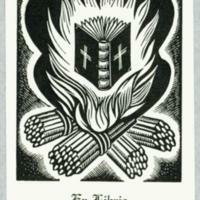 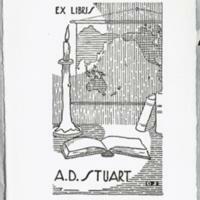 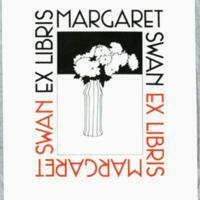 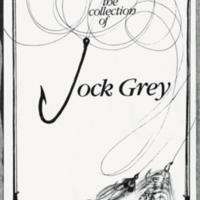 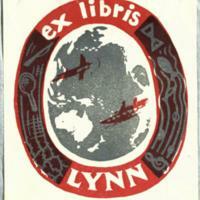 Arthur Greig : "St. Margarets"
Ex libris : Raymond S.